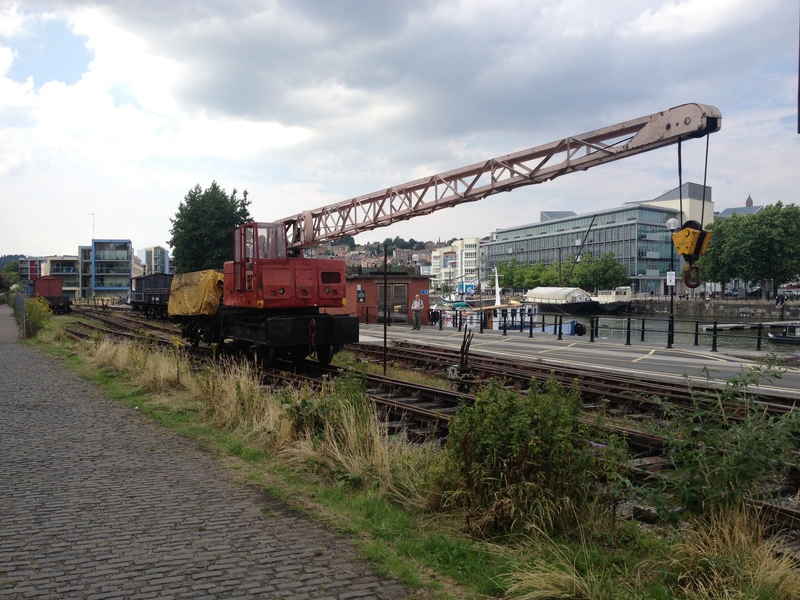 There are currently 4 locos based on the railway as part of the museum’s collection, as well as a self-propelled crane. Makers: Avonside Engine Co. Ltd., Filwood Road, Fishponds, Bristol. Cylinders: Two 14.5 in. (368 mm.) bore x 20 in. (508 mm.) stroke. Boiler pressure: 160 pounds per sq. in. Makers: Thomas Peckett & Sons, Atlas Locomotive Works, St. George, Bristol 5. Boiler Pressure: 180 pounds per sq. in. 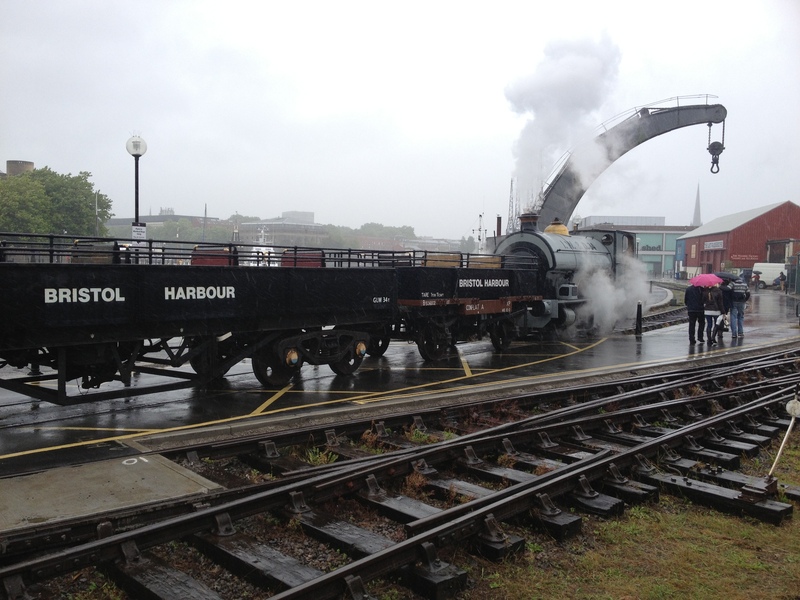 Worked at Avonmouth docks her whole life, and has always been owned by Bristol City Council. 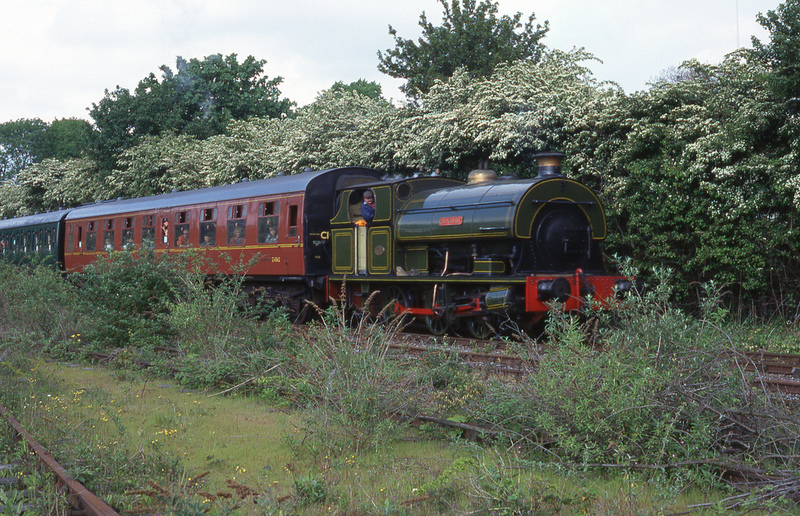 First steam loco to run on the preserved BHR back in 1978. ‘The Bug’ (An unofficial but affectionate name) is an invaluable loco, running works trains and stock movements, as well as shunting on non-operating days. 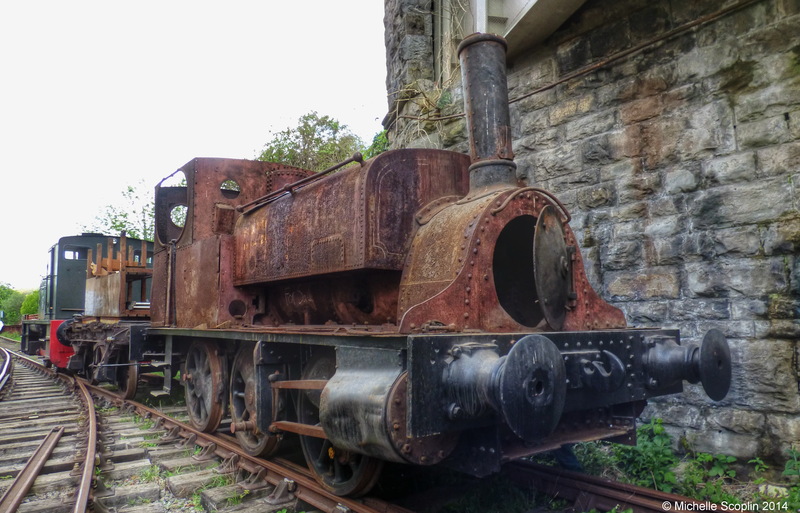 Donated to the museum by British Gas, having worked at the Seabank Gas works in Avonmouth. An extremely useful piece of equipment, capable of shunting a wagon or two, it would be very hard to run the railway without it, as seen most recently when laying the track to the relocated ‘barn’. 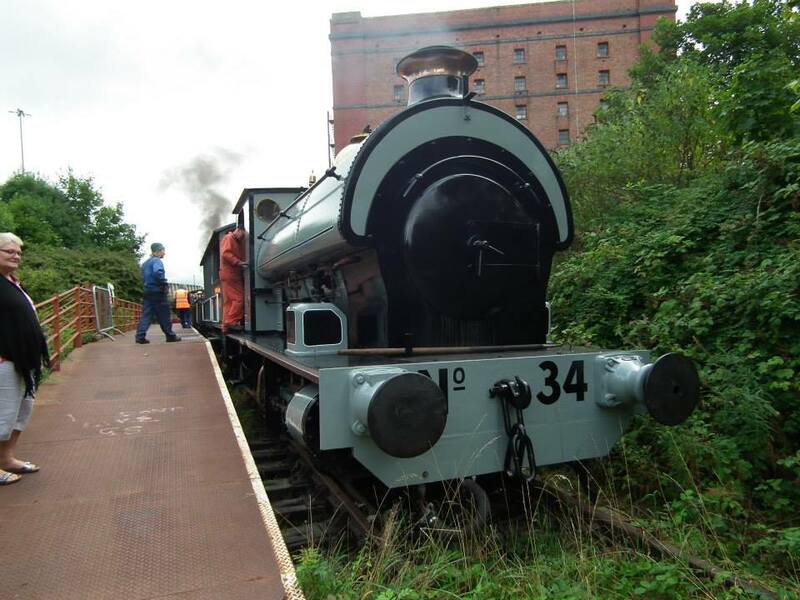 This is made up of three vehicles; a 4 wheel wagon, a bogie wagon, and the Toad brake van. The two open wagons have both been fitted with seats and lockable doors, essential for passenger operation. The bogie wagon started life as a BR Bogie Bolster E, later rebuilt as a TURBOT ballast wagon at Shildon in 1982. This wagon now has a new body with 2 doors, lots of seats and space for wheelchairs/pushchairs. 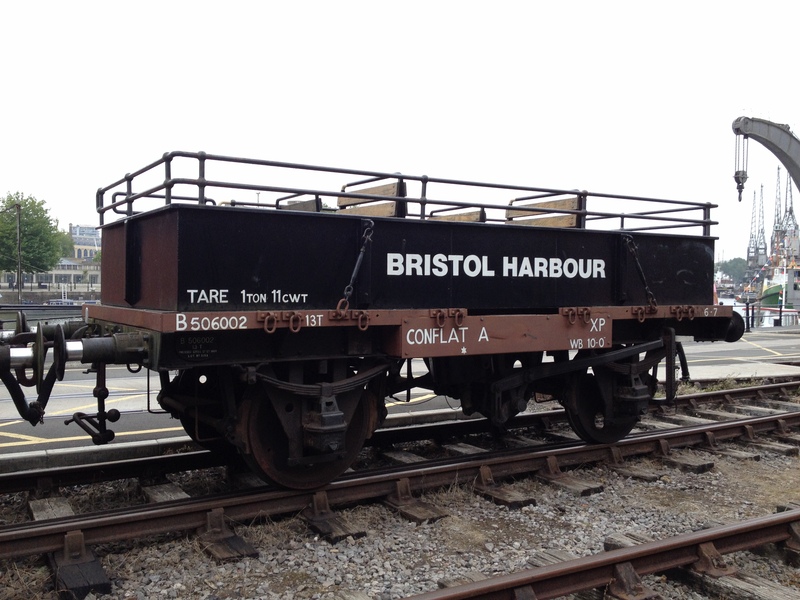 The 4 wheel wagon is built on a BR CONFLAT A (Container wagon). It was brought into use on the BHR around 2006. 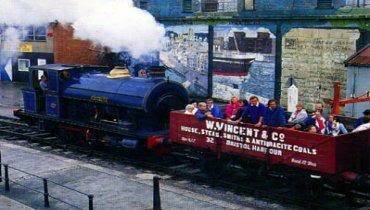 Previously, the third passenger vehicle was a private owner plank wagon ‘W.Vincent & Co.’, this is currently in use as the coal truck. 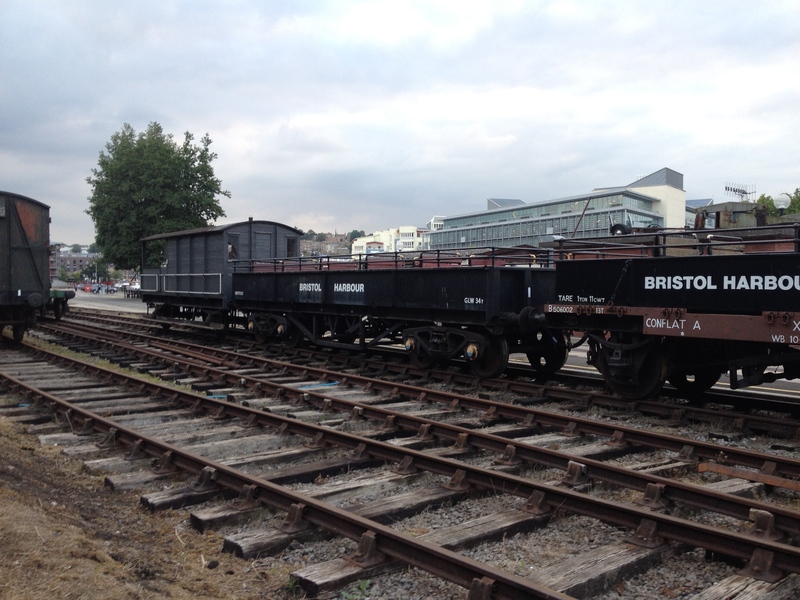 Many items of rolling stock are being restored by the team at M Shed. See all updates on the Sulphuric Acid Wagon here. 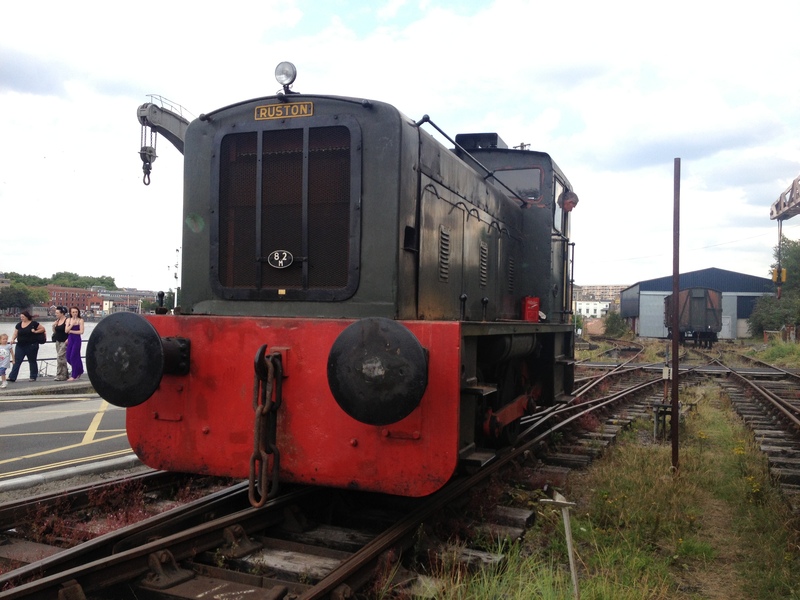 See all updates on the TOAD brake van here. See all the updates on the MOGO here. Do you still have LMS brake van 297147 on your books? It was nowhere to be seen when I last visited. Hello Mike, I believe the van is currently in storage under cover.